Register Today for Our 2018-2019 Dance Season! Hamilton City Ballet, founded by Max Ratevosian and Melania Pawliw, first opened its doors in September 2001 in downtown Hamilton on the 5th floor of the Old Federal Building on 72 James Street North. In 2009, Hamilton City Ballet moved to its present location in lovely Dundas at 108 Park Street West.Hamilton City Ballet offers children, teens, and adults unique and innovative classes, from Moms & Tots Ballet to traditional Vaganova-based professional classical ballet training. The school’s commitment is to provide students with instruction of the highest standard in a healthy and happy environment while focusing on the excellence of technique, development of artistry, self-confidence and creativity. 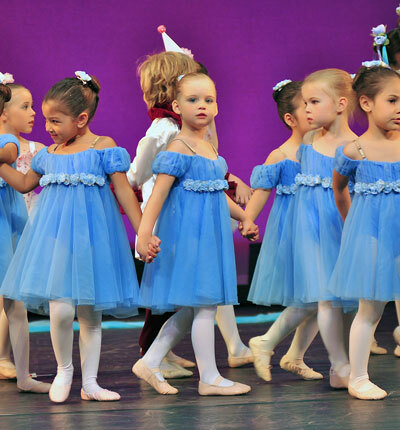 Hamilton City Ballet’s teachers are highly qualified dance educators, with professional stage and teaching experience. 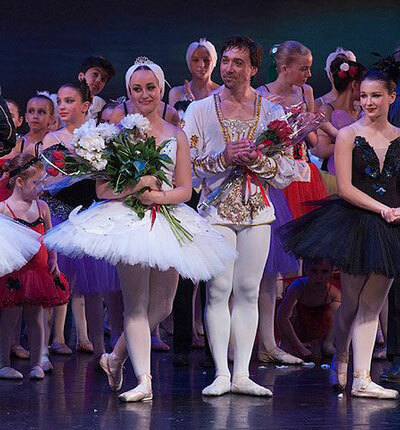 Hamilton City Ballet offers its dancers the opportunity to perform on stage in their annual year- end ballet productions such as Cinderella, Coppelia, Les Sylphides, Pinocchio, Snow White, Sleeping Beauty, Nutcracker, Swan Lake, and more. 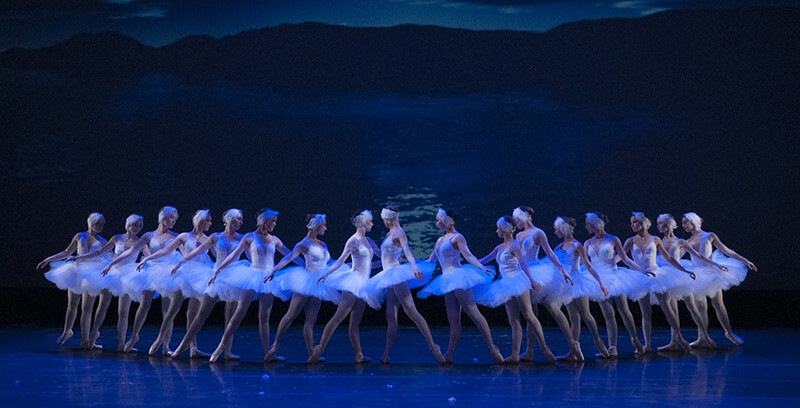 Some of the school’s students have been accepted to leading Canadian and international ballet institutions and summer programmes such as Canada’s National Ballet School, the Royal Winnipeg Ballet School, Kirov Academy of Ballet, Boston Ballet, Bolshoi Ballet, Joffrey Ballet School, the English National Ballet, and have pursued careers in Canada and Europe. 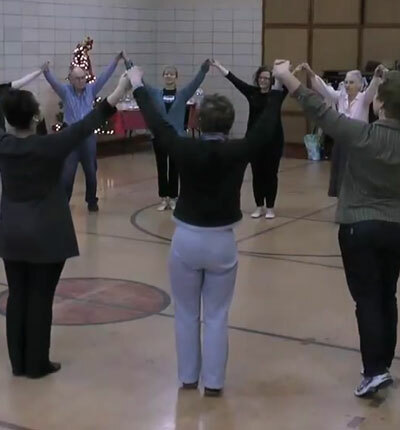 In 2011, Hamilton City Ballet Dance for Parkinson’s was established, becoming the first ballet school in Canada to offer this innovative program under the direction of Jody Van de Klippe. Hamilton City Ballet’s Dance for Parkinson’s has established a research partnership with McMaster University and in May of 2014, under the direction of School of the Arts, Dr. Matthew Woolhouse, McMaster University and Hamilton City Ballet’s Dance for Parkinson’s program began an interdisciplinary collaboration with the aim of creating technology-based dance activities for people with Parkinson’s disease. Hamilton City Ballet is located in the heart of downtown Dundas in a quiet and safe neighborhood, just steps away from shops, cafes, restaurants, Carnegie Art Gallery, Dundas Valley School of Arts, Dundas Museum, and Dundas Driving Park. Close to the Escarpment, walking trails, waterfalls, Hamilton City Ballet has easy bus access and free parking. The building is also home to Hamilton Academy of Performing Arts.